Vera Bradley has some great promotions coming up! 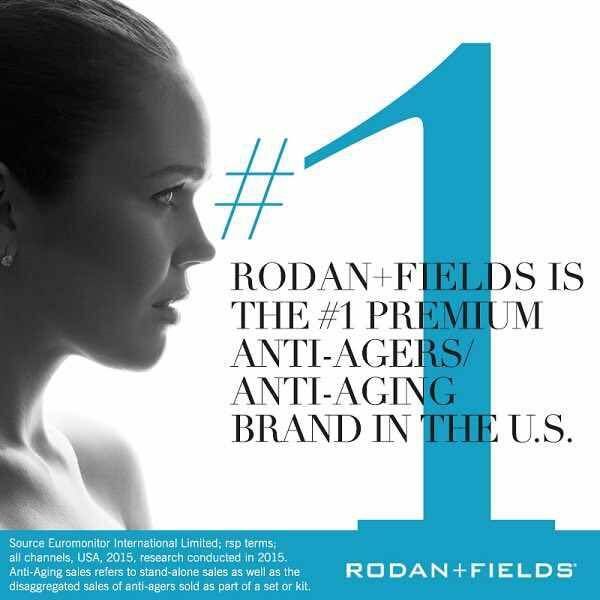 Check back for a post with April and May promotions. 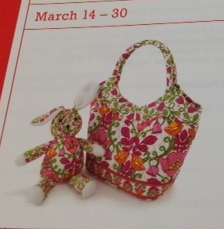 Vera Bradley's sweet Bunny and Bear Book ($8 retail) is your gift with any Vera Bradley Baby purchase of $50 or more. Your little girl's Special Vera Bradley baseket is ready with this Bunny and Daisy combination for just $45 ($57 retail) Available in Tutti Frutti & Lilli Bell. March 21-24 Clip Zip ID Promotion Receive not one but TWO Clip Zip IDs - one for you and one for a friend - with any Vera Bradley purchase of $85 or more. I like the purse a lot. It is not small at all like the last couple of years. It does not have a single pocket though. Disappointed in that esp. for price.